LOCATION: Horseshoe Cross Country Chalet on Horseshoe Valley Road, directly across the road from Horseshoe Resort. 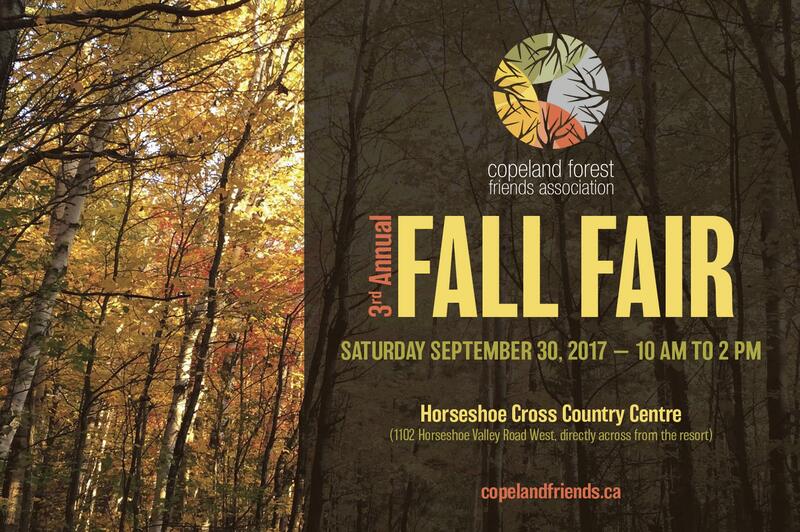 Come join us for a fun-filled family day at our Fall Fair. Take a wagon ride out to the start of the “Trail of Discovery”. Follow the trail into Copeland Forest and walk along the apple trail, stopping at the stations along the way to learn about things that go on in the forest you may not know about. Trail is less than 2 km long. Earn tickets at each forest station and there will be a draw at 1 pm for some awesome prizes from our sponsors. Guided mountain bike rides with RideGuides.ca for all ages and abilities (bring your own bike and helmet). Mountain bike obstacle course for little (and big!) kids and a fun guided trail ride just for kids. Fun things for little people at the Oro-Medonte Forest School’s home – at the fire pit behind the Chalet. Delicious BBQ lunch, sponsored by Horseshoe Resort. 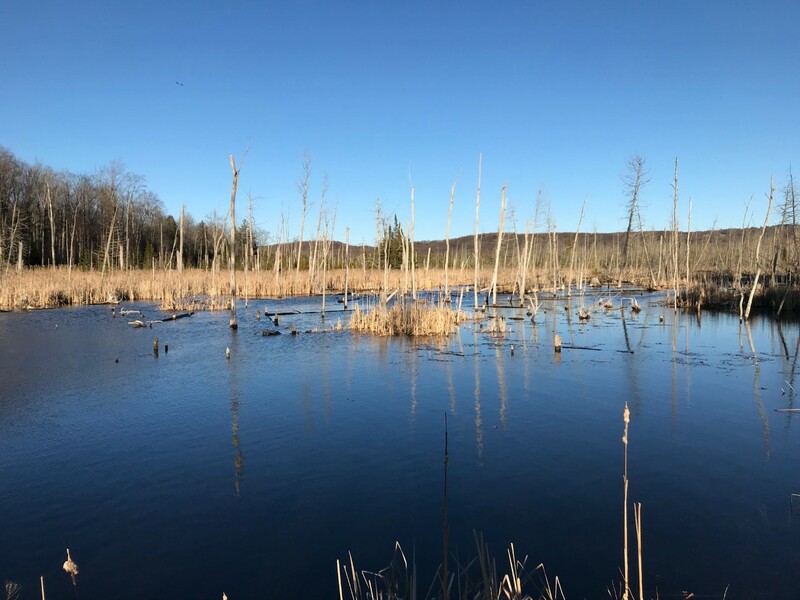 Sign up and become a member of Copeland Forest friends (or renew your current membership) for only $25 and lunch is on us! Buying your membership at the fair also gives you a chance to win one of four $50 gift certificates from Mountain Equipment Co-op or a $100 gift certificate from The Keg. Follow us on Facebook for further updates. Hope to see you there!